In recent years, the explosion of social media and technology has dramatically changed how people have viewed injustices in the US across the world and in turn increasing visibility. 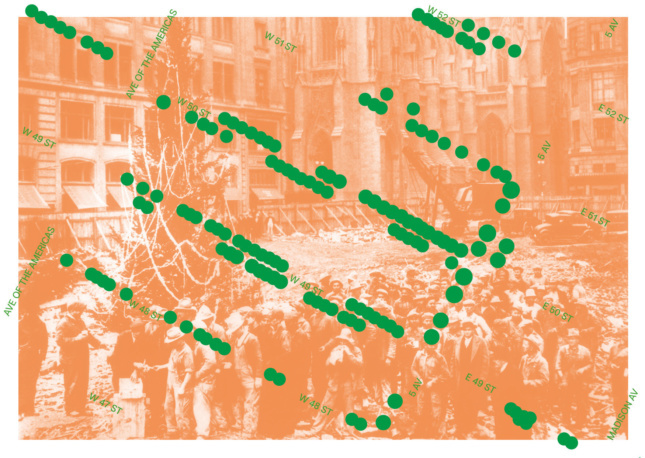 This reception and panel will discuss the historical impact the various events taking place in US cities has had on communities of color and how public officials can positively activate change via policies and planning efforts. It will also dive into forecasting the future of these communities affected by social unrest and how urban design, land use, state and federal laws can affect these communities. 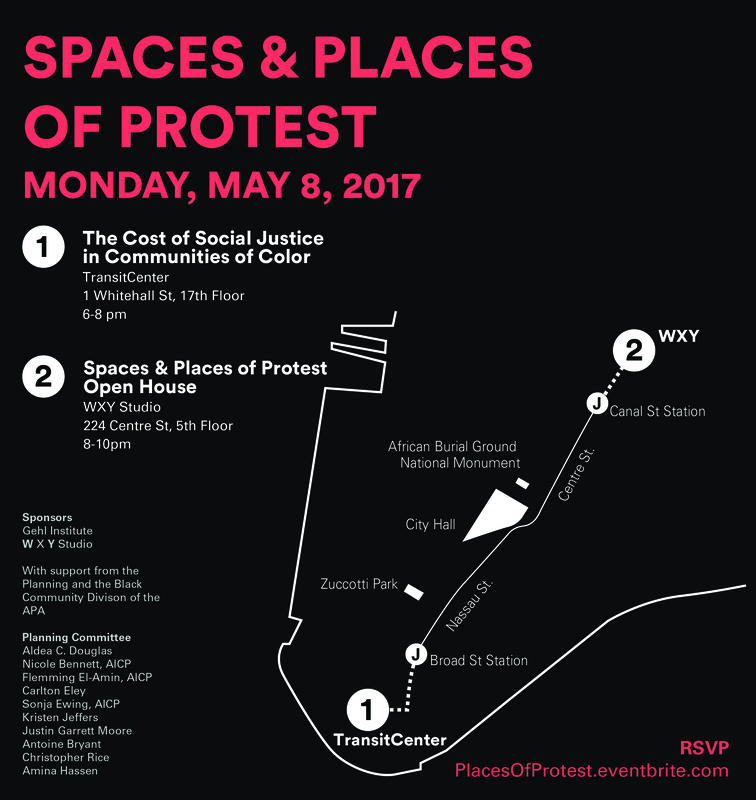 An open house to follow the Cost of Social Injustice in Communities of Color panel–WXY invites planners from across the country to share and discuss how recent protests have manifested in the physical and built environment in their region. Since January, cities across the country have seen an increase in both organized and spontaneous protest activity. Social media and technology has helped to facilitate quick connections through apps like Instagram, Facebook and Twitter. We invite you to an informal open house to continue conversations around these important topics. Food and refreshments.